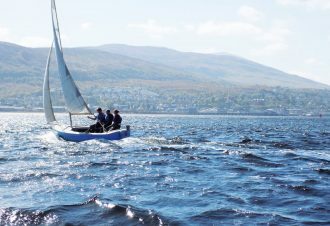 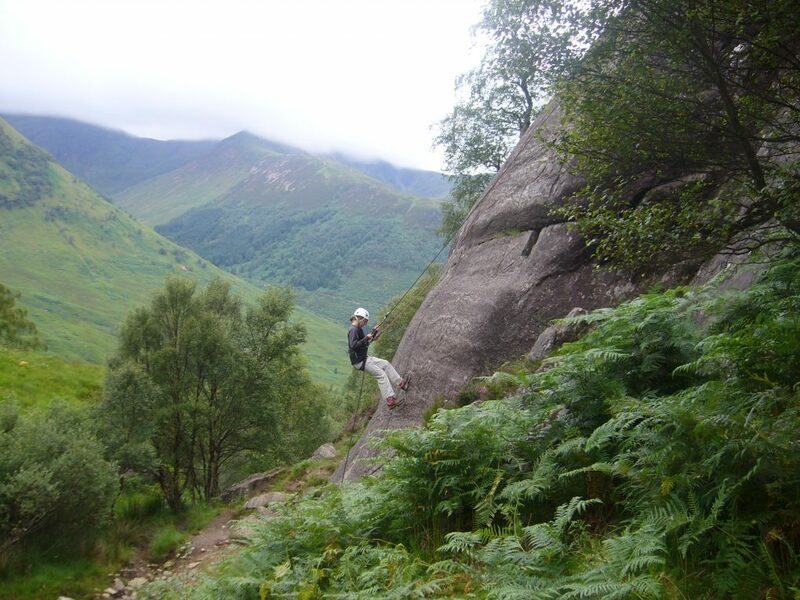 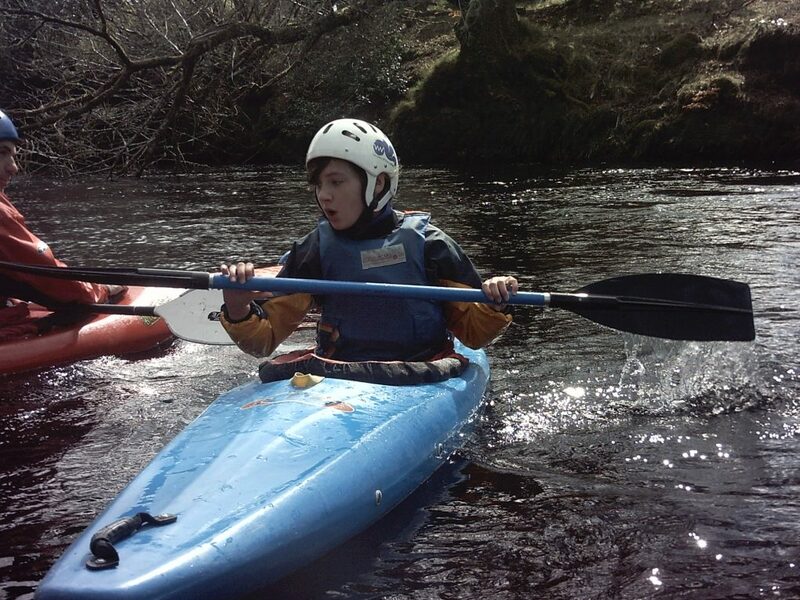 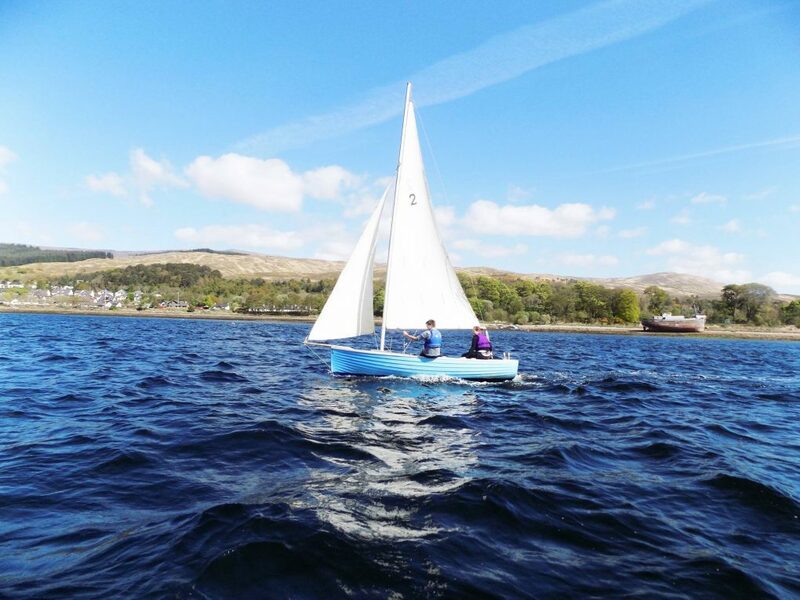 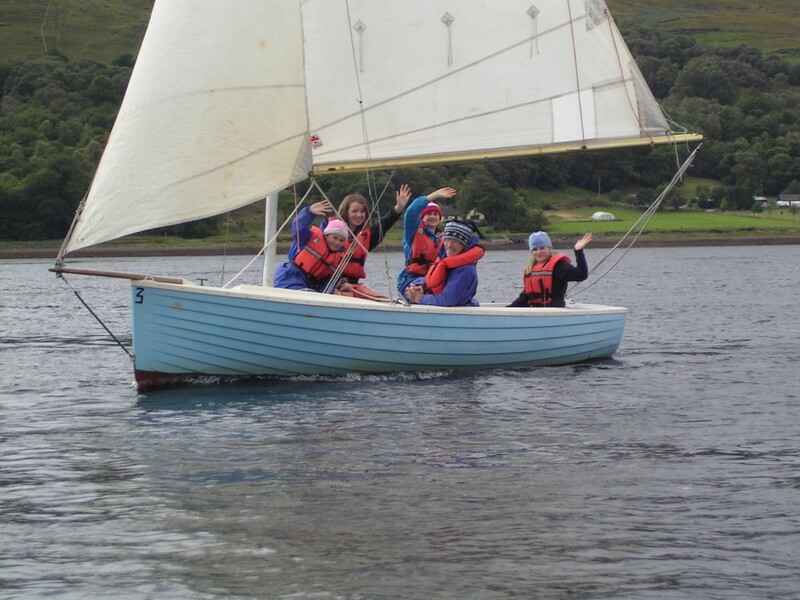 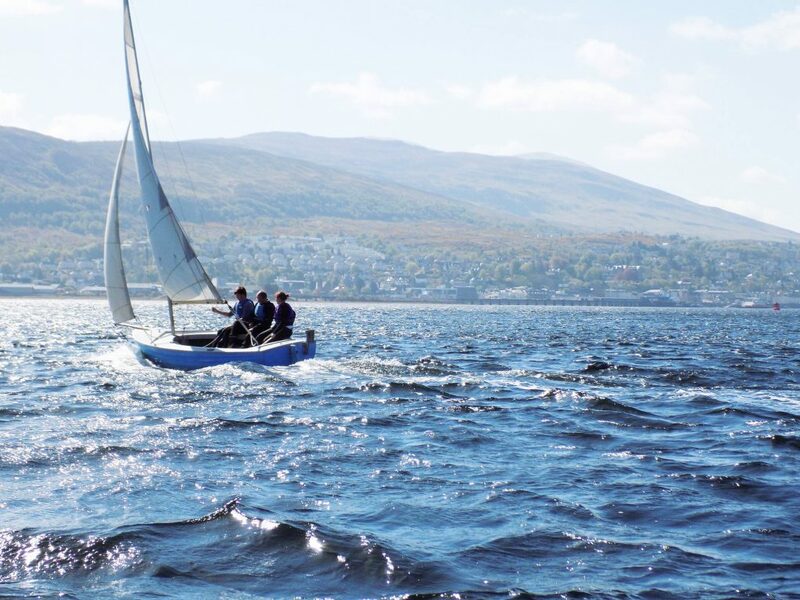 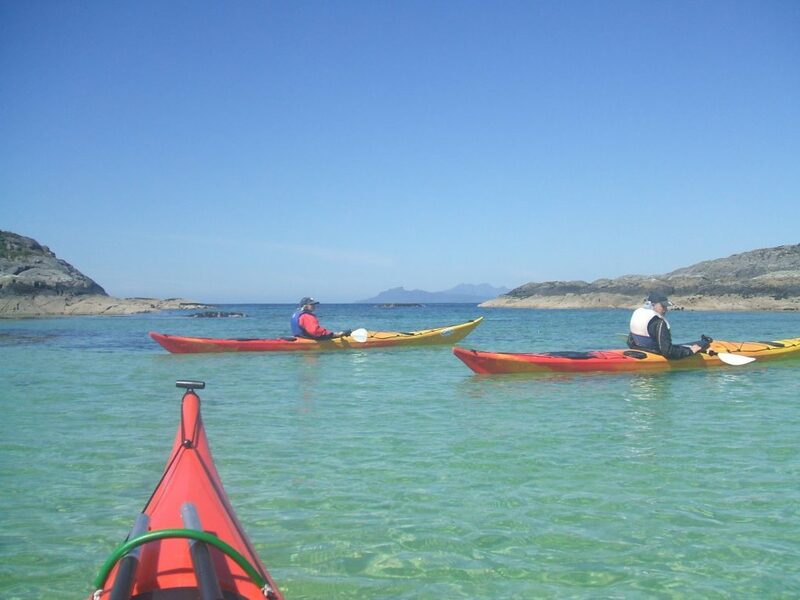 Scotland is a truly amazing place to be outdoors on the water in so many ways if you just want to give canoeing, kayaking or dinghy sailing a try. 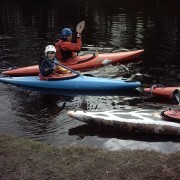 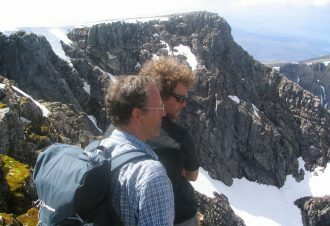 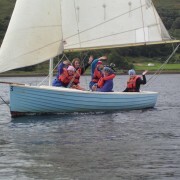 If you are already into some watersports there are many opportunities here at Snowgoose Mountain Centre to do just that. 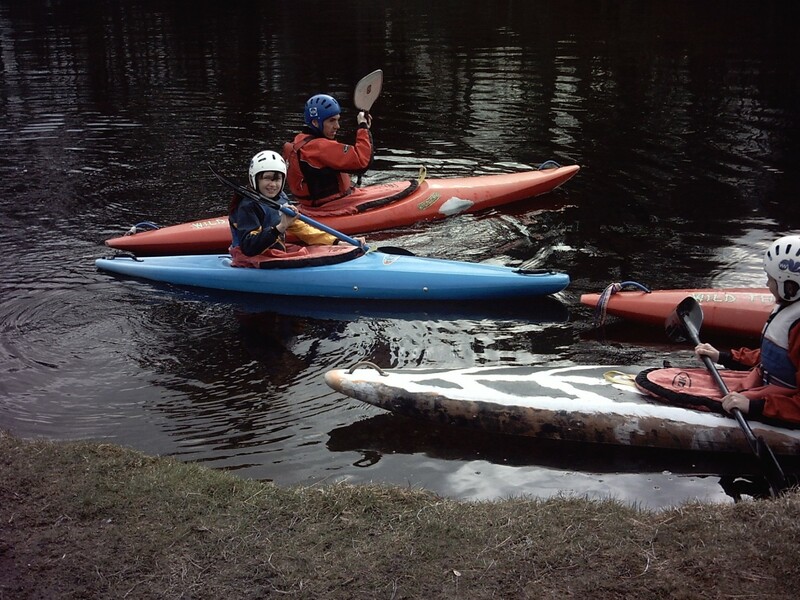 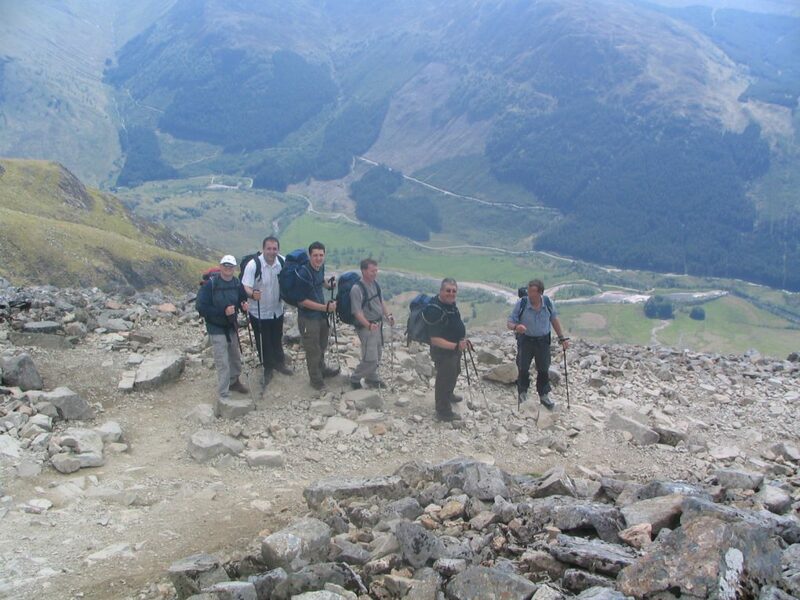 We run skills based sessions for half and full days throughout the year (almost!) 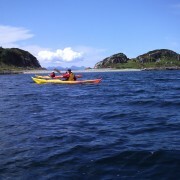 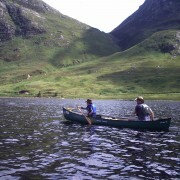 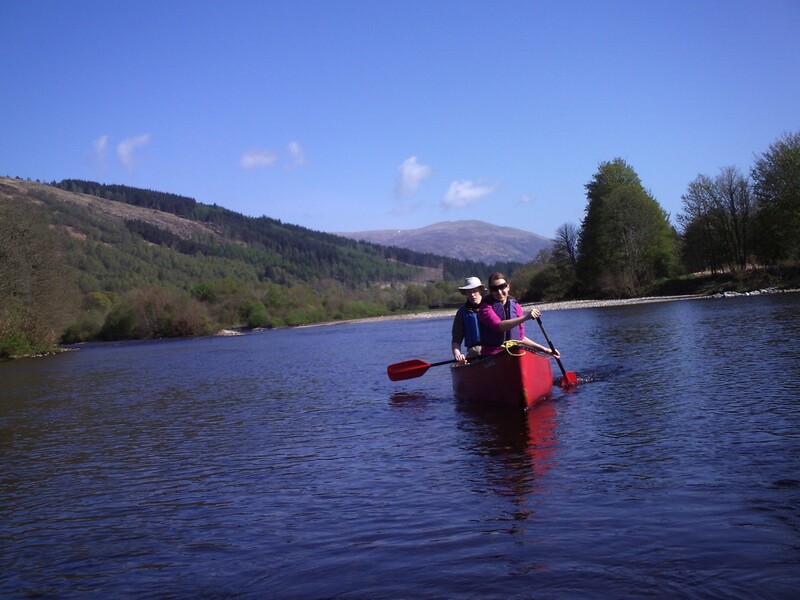 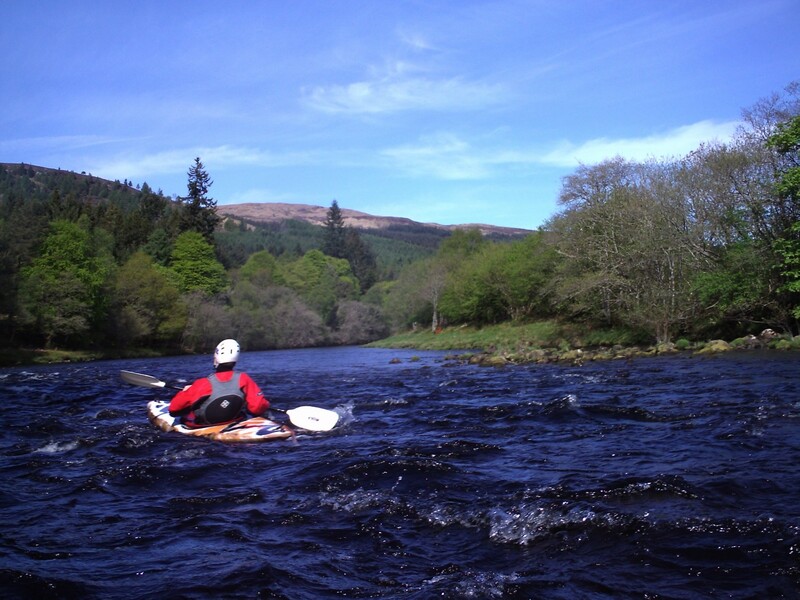 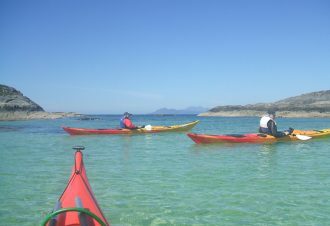 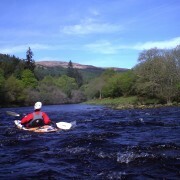 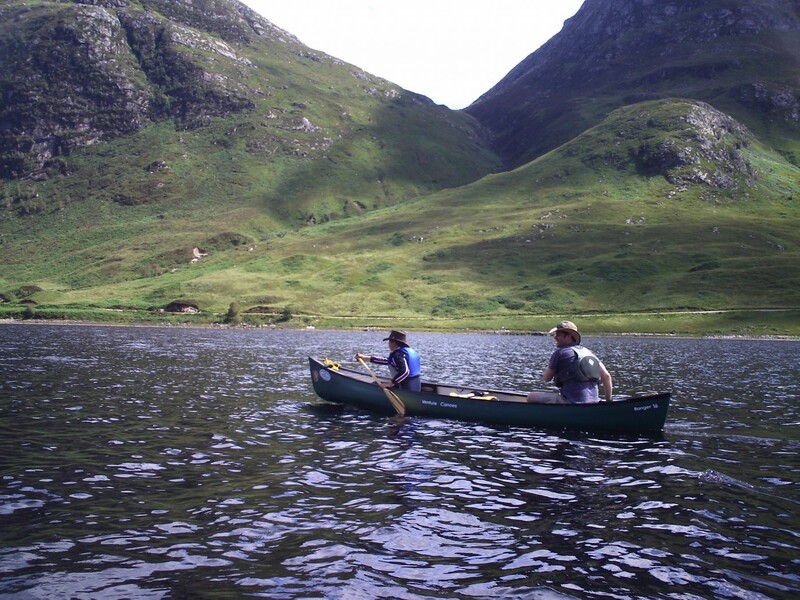 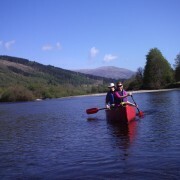 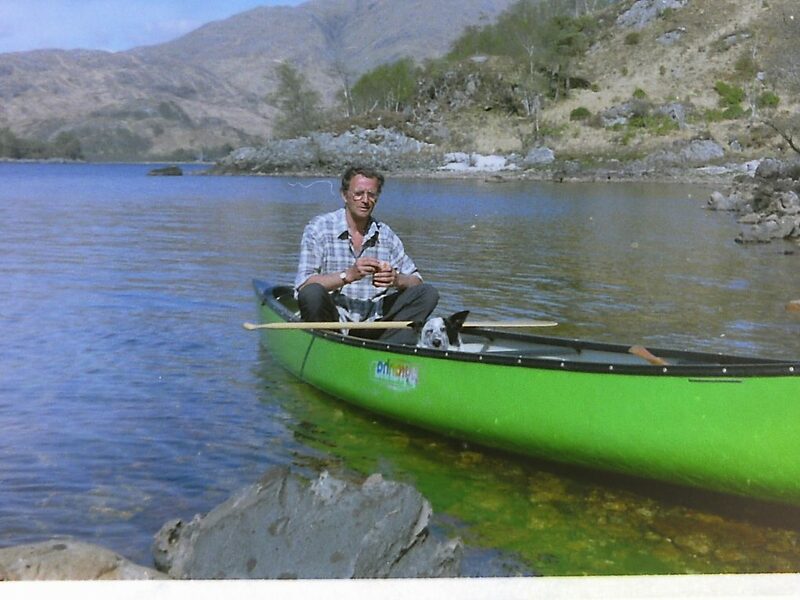 paddling a variety of different stretches of water from sheltered, gentle lochs, with lots of islands to discover, easy rivers and fantastic, sheltered coastal stretches plus white water rivers. 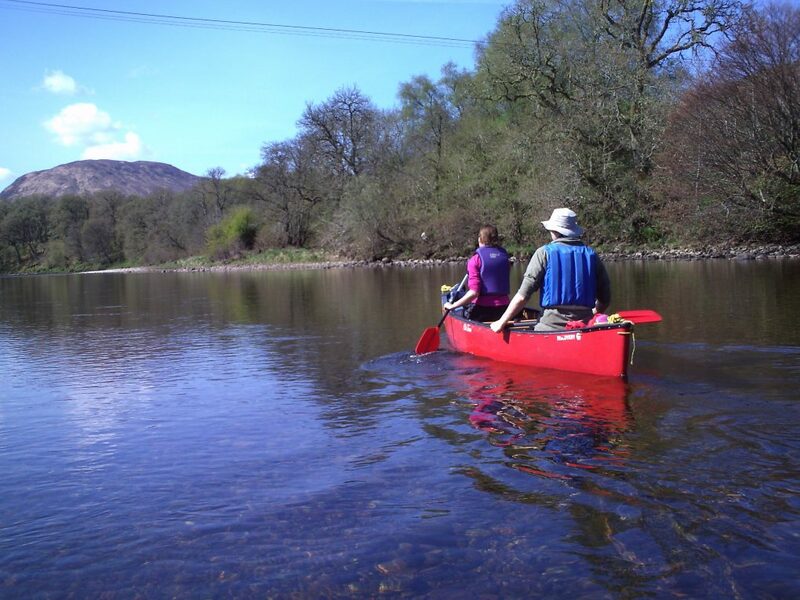 There is a selection of well looked after and serviced equipment, trailers to transport canoes, kayaks and gear for you , a dedicated drying room for wet kit and a variety of kayaks and canoes for the complete beginner to dedicated river or sea paddler. 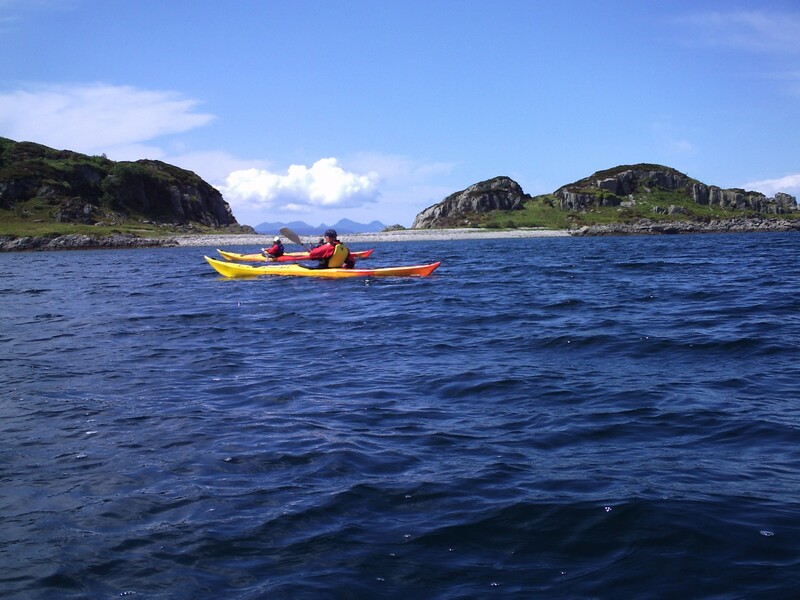 we'll take you out on your best adventure days yet!